I think it’s happened to everyone at some point in time. 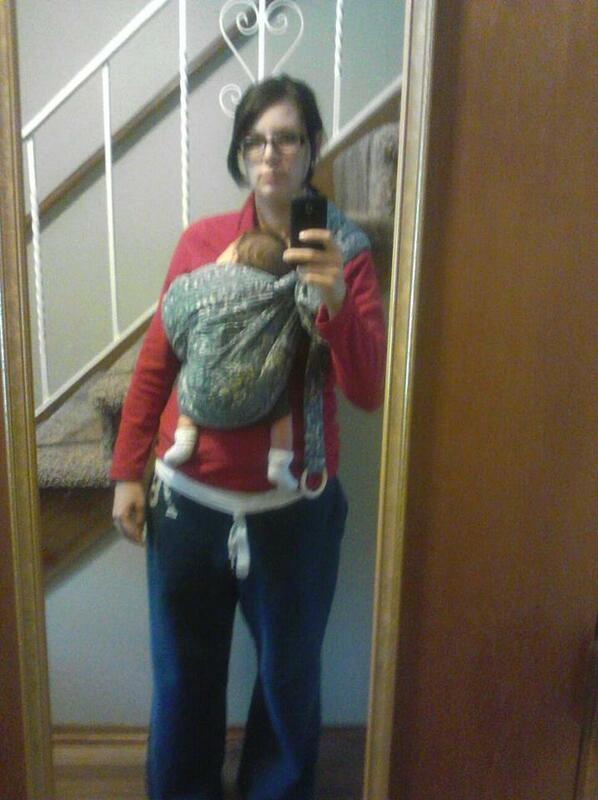 You get baby in a carrier, think you’re looking pretty fantastic, snap a quick selfie, and realize….Ahh man, I missed the mark on this one! 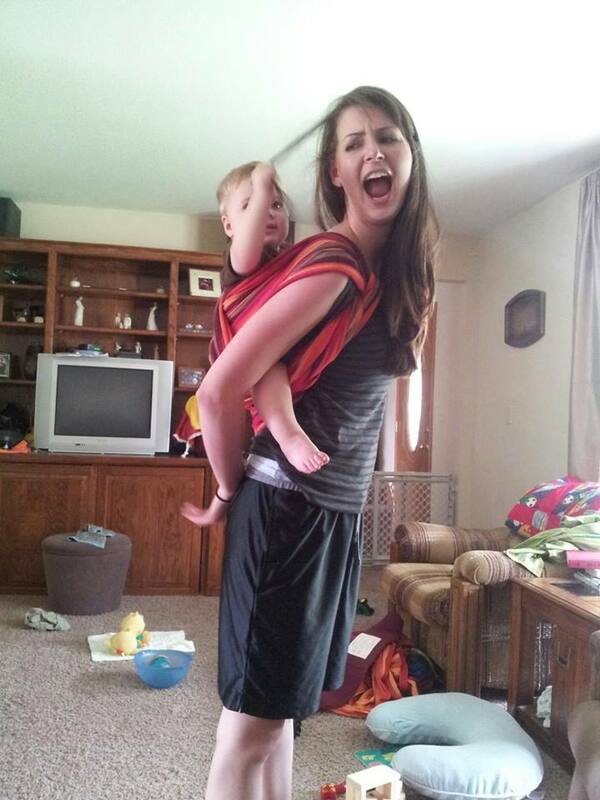 Total babywearing blooper. And now there’s photographic proof of your blooper since you already uploaded it to Twitter, Instagram, and BWI of Central Iowa’s Facebook page. 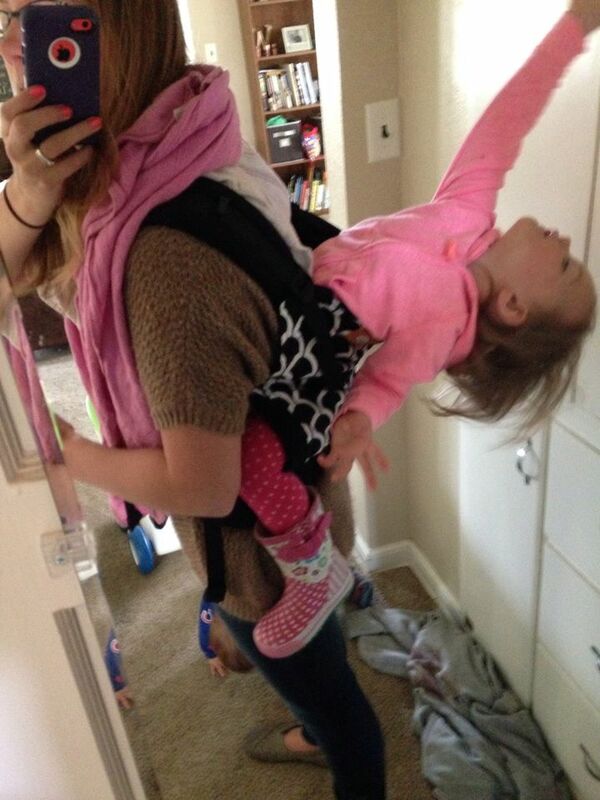 No need to shame yourself though, let’s embrace those babywearing bloopers and all get a good chuckle out of them so we can go back to taking rockin’ selfies! 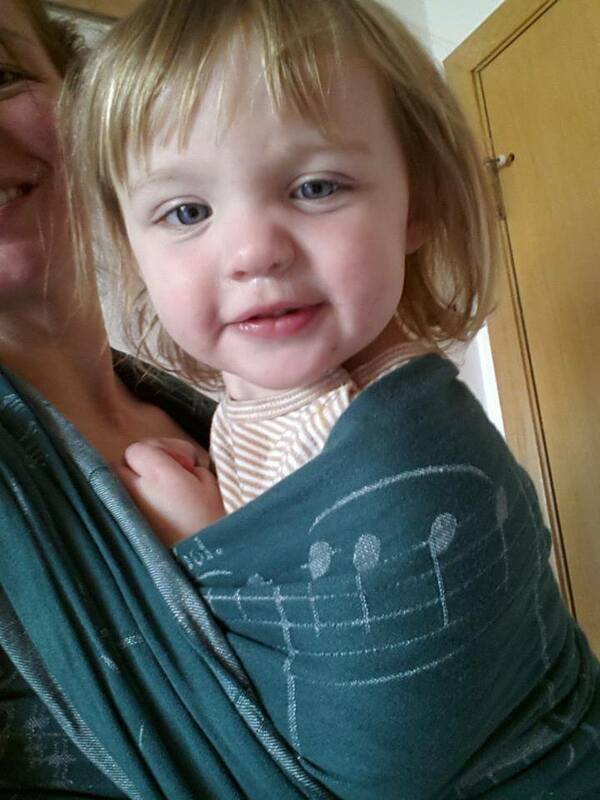 The most notorious babywearing blooper is the leaner or back bender. Here’s some of our favorites! 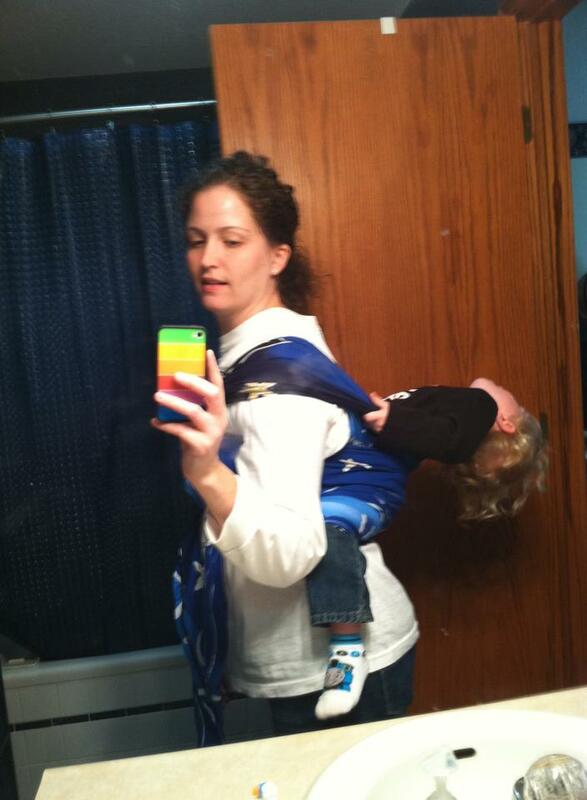 Toddlers love doing back bends! 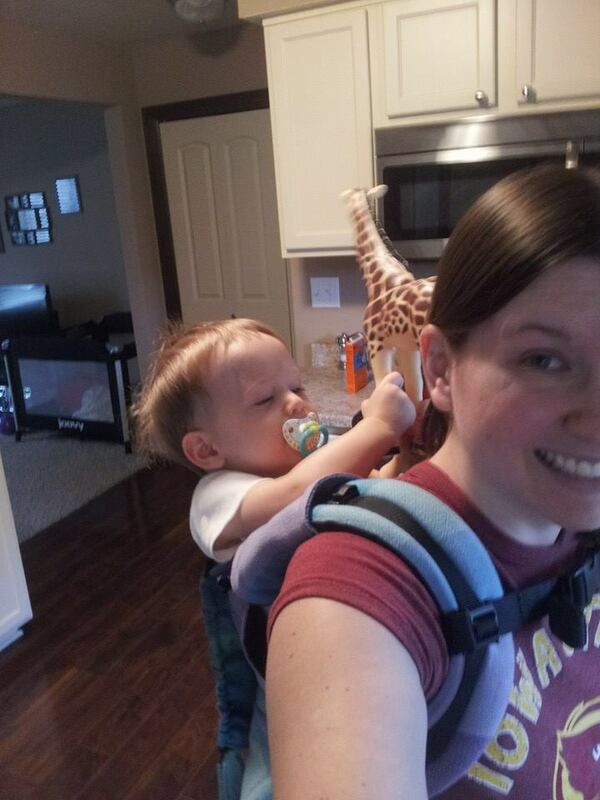 How the ruck turned impromptu strap carry? 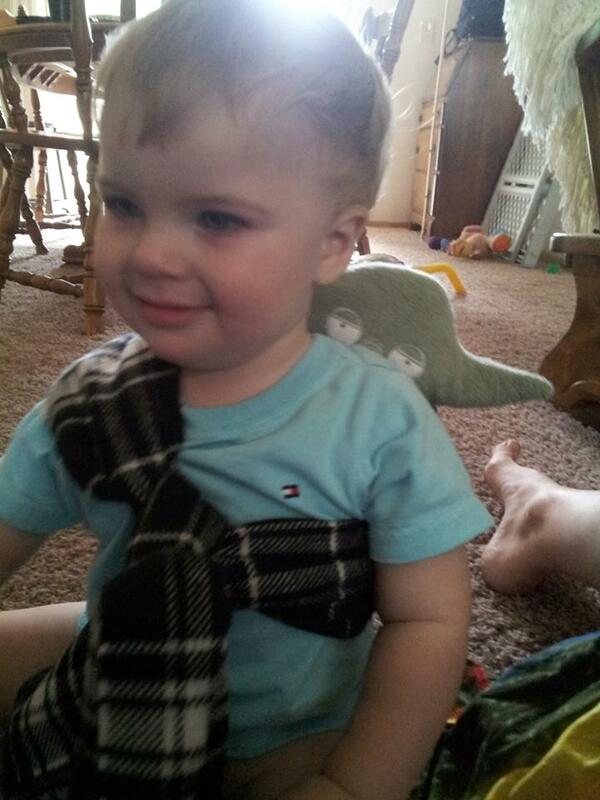 Always have a spotter for those seat poppers! 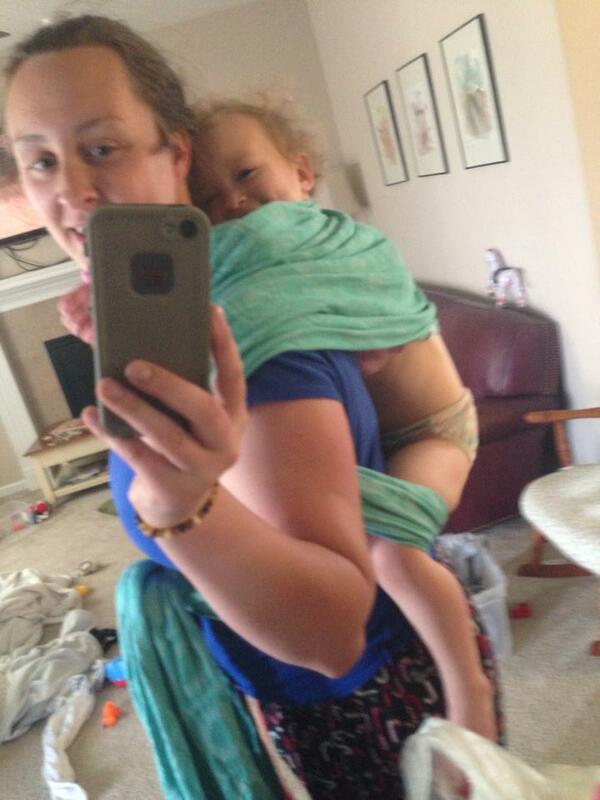 Toddlers love to turn on the charm for babywearing selfies! 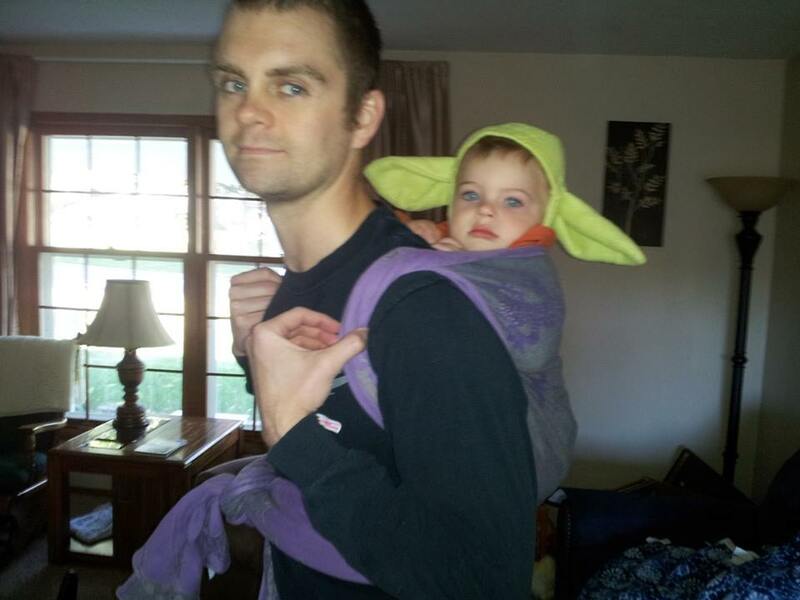 Ride on Luke Skywalker’s back, Yoda will. Hmmm. The student becomes the teacher, me thinks. 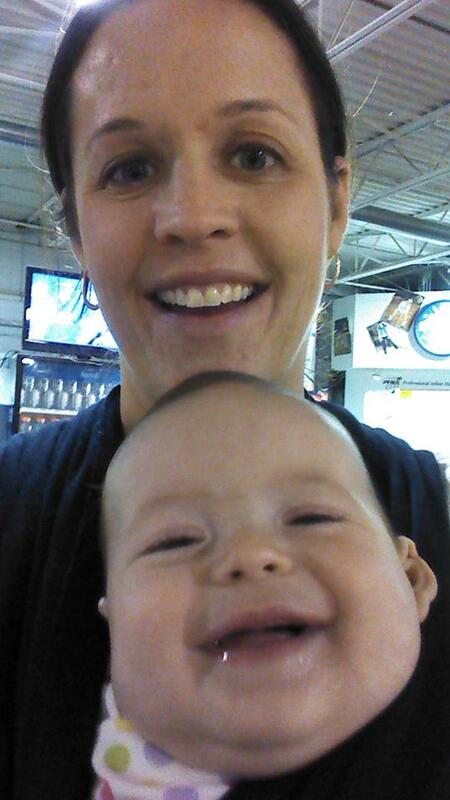 Big smiles for forward facing! 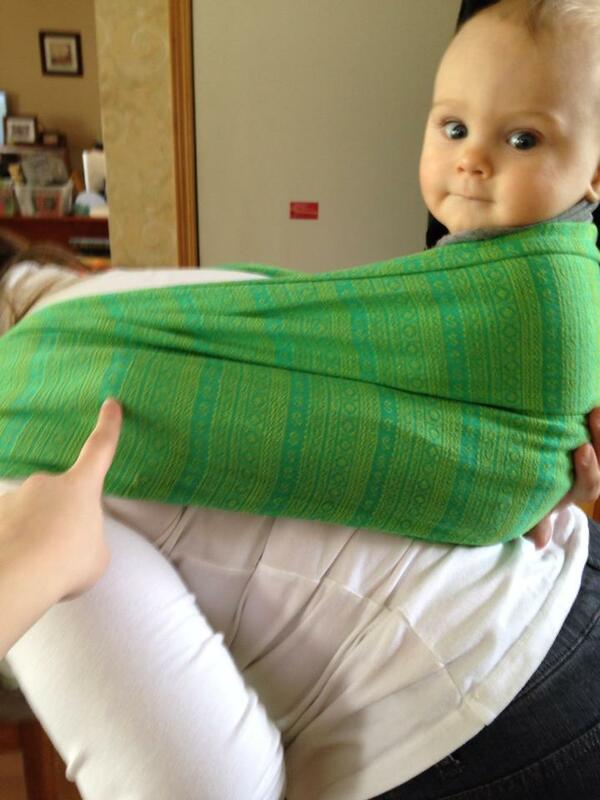 First time wearing baby and the ring sling and Mama was too nervous to move around a lot. 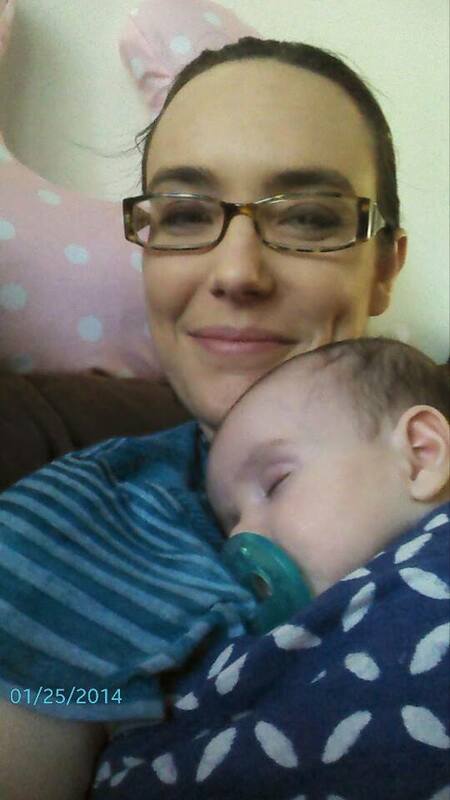 So her and baby chilled on the couch all day until baby had a massive diaper blow out!